Janet Beach is Managing Partner of US Marketing Services. Janet specializes in strategic marketing and brand building. She has twenty five years of management consulting, marketing leadership, strategy development, brand messaging, and research expertise, launching new products, identifying new market opportunities, and creating strategies that successfully differentiate brands. Janet’s deep experience in talking directly with customers and transforming their hopes and challenges into high-impact strategies for clients has cut a broad swath through a wide range of sectors, including high technology, packaged goods, healthcare, biotech, telecommunications, non-profits, and financial services. Her frequent engagements include brand building and new product launches, qualitative research, team and management strategy, decision-making, meeting facilitation, new business opportunity development, talent retention, acquisition and employee research, and marketing resource selection (e.g. ad agency search). Janet’s work is richly informed by her corporate client-side management experience as the senior marketing executive at Sprint, and at the iconic Jeanswear division of Levis Strauss. Janet also managed global consumer products advertising for Kraft General Foods and Johnson & Johnson while at Y & R in New York City. Janet has a Masters Degree from Boston University and a Bachelors from Skidmore College. She is a partner at Strategic Harmony Partners. Janet volunteers as the Chairman, Executive Director of the San Francisco Chamber of Commerce Job Forum, a non-profit focused on helping professionals identify and succeed in landing their next career job. She is also a best-selling author, How to Get a Job in the San Francisco Bay Area. 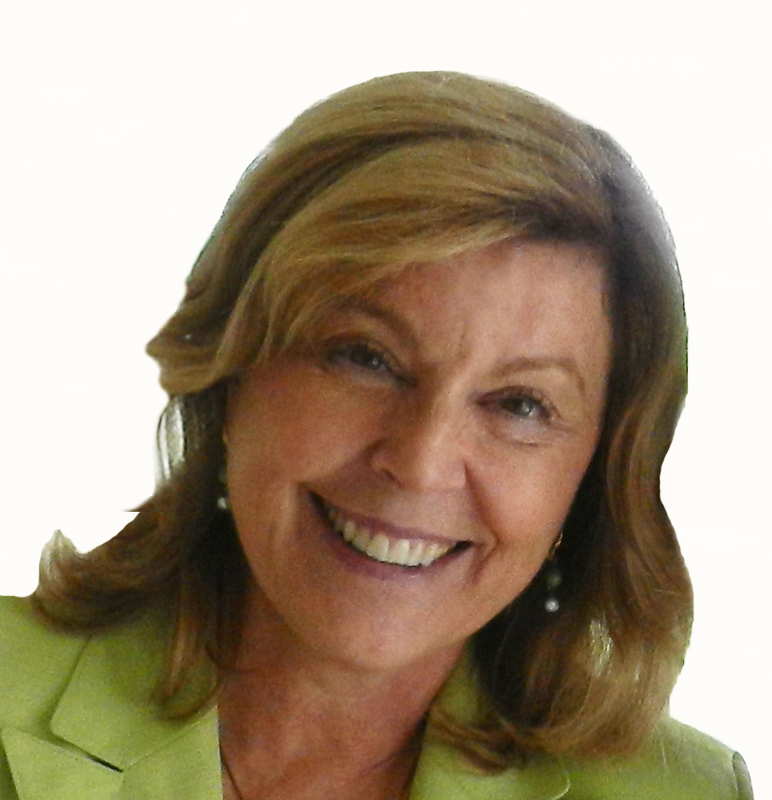 Janet has served on the boards of American Marketing Association and Business Marketing Association.